I have tried to create simple and easy to use apps for iPhone. I hope that you will find at least one of them useful. For more information about each of them please check out the links below. 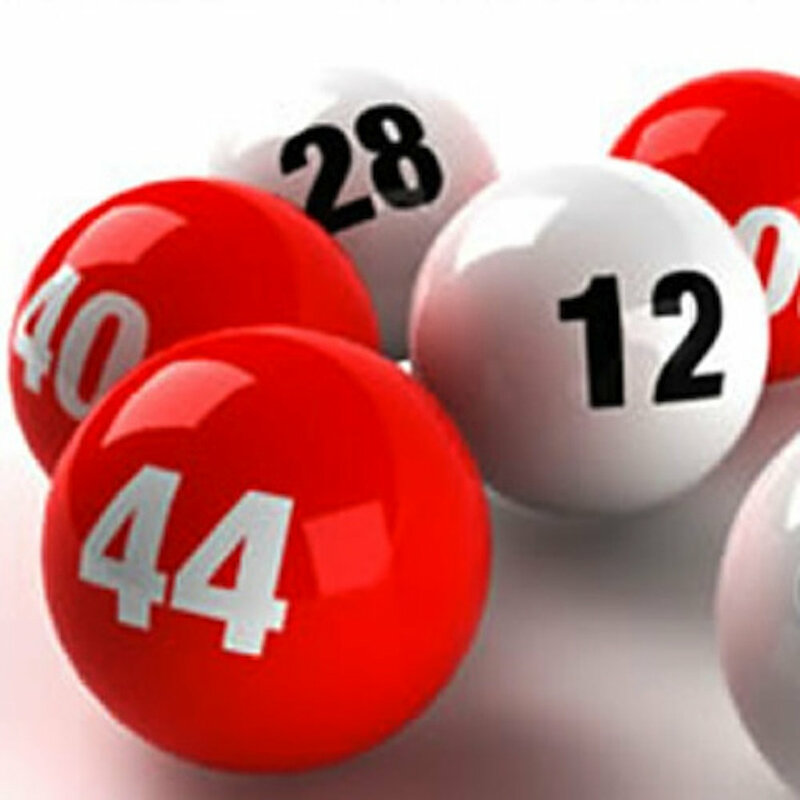 Lottery Number Generator is a simple application for generating random lottery numbers for most lotteries around the world. This app is still under development. It is a Klingon to English dictionary app based on mu' HaqwI'.